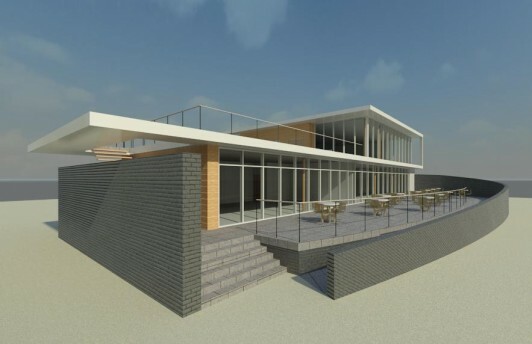 Archial Architects, working with commercial property consultants Vickery Holman, has won planning approval for the new £1 million Mylor Yacht Club. Located at the entrance to Mylor Creek, Mylor Yacht Harbour offers a spacious marina with 400 spaces afloat on finger berths and swinging moorings. But with over 600 members, Mylor Yacht Club has now outgrown its existing building. Archial Architects has worked closely with both English Heritage and the church to develop its design for the new club, which will be built between September this year and next Easter, when it will be used as an Olympic Training Camp for Great Britain and other visiting teams to the 2012 Olympic Games.